Last week the ACEEE honored Accord Hybrid and Honda CR-V Touring for their low environmental impact “green” attributes. This raises a bit of a question for me and others that embrace an electric motivated future for personal transportation. Amazingly enough, the turbocharged optioned Honda CR-V approaches near hybrid MPG, without the advantages of electrification, not an easy engineering task. When considering the purchase of a new car or SUV, how often do we look to environmental impact as a weighing factor in the decision to lease or purchase? In a time where the average pump price of gasoline sits at or near a historical low, fuel efficiency, and related car emitted air pollution, may take a backseat to utility, interior accouterments, good looks, and engine acceleration performance. Honda continues to lead the automotive world in fuel-efficient, super low emissions I.C.E ( internal combustion engine) technology. In practice, 2017 CR-V Touring ranks #1 in the compact crossover/SUV segment for average fuel efficiency. And, according to KBB.com, will lead the competition in long-term ownership residual value. How we measure such benchmarks: Vehicles that qualify for the “Greener Choices 2017” list are restricted to widely available gasoline-powered cars and light trucks with automatic transmissions, which showcases the widespread availability of environmentally responsible vehicle choices in many segments of the market. The vehicles are ranked based on a full life-cycle analysis, looking at not only the environmental impacts from driving, but also from the manufacturing and end-of-life recycling of the vehicle. As reviewed by McCants Auto News: While driving under real-world weather and road surface conditions, our turbocharged 2017 CR-V Touring averaged 28.9 MPG. That’s exceptional for a near midsize 2-row equipped with real-time all-wheel-drive, a high torque output turbocharged 4-cylinder gasoline engine, chunky-exterior design cue’s and what gained acknowledgement from the automotive press as the most refined, comfortable interior in the compact SUV segment. Read my latest 2017 Honda CR-V drive review here. Following yet another round of segment leading awards for Pilot, Ridgeline and the reinvented 2017 CR-V crossover, Honda- Torque News and yours truly take a look at the benefit of turbocharging Honda’s best selling compact crossover. 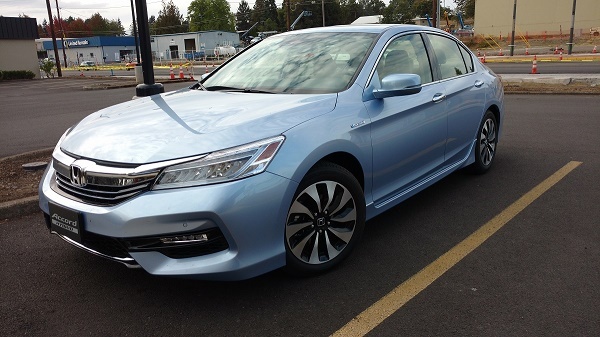 I had my first opportunity to experience Honda’s next best seller on the back roads and highways of San Francisco and Monterey Bay, California – stunning! 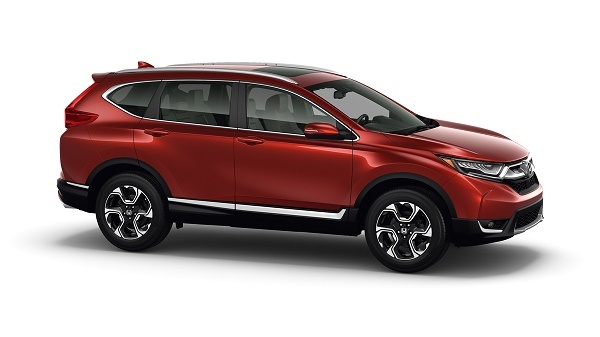 And, so is Honda’s most refined compact CUV to date. In danger of reading like an advertisement for 2017 Honda CR-V, frankly, I found nothing but positive accolades for this much improved compact crossover segment best seller. Following the lead of 2016 Honda Civic Touring, buyers will now find a turbocharged engine option as well as Honda’s much improved G-Shift logic CVT transmission. What turbocharging does for 2017 Honda CR-V performance. Beyond the confines of arguably the most refined and ergonomically correct cabin found in the compact crossover/SUV segment, buyers will enjoy the much improved soft and hard touch surfaces, an enlarged center-stack touch screen, multiple cellphone O.S. 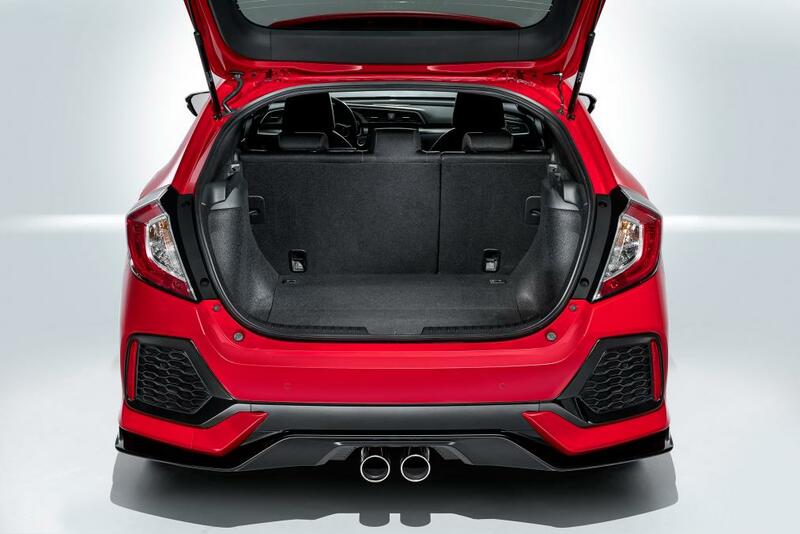 pairing capabilities, an uptick sound system, and top of segment “Honda Sensing” active safety options. 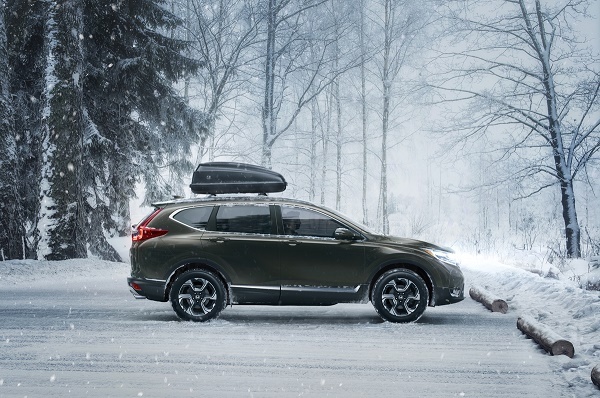 For our readers living in colder climates, when equipped with all-wheel-drive, CR-V claims a 50% greater torque efficiency to rear wheels when traction loss is detected – seamlessly. I like that. As to the 5th generation CR-V exterior look, I believe that the reinvented CR-V speaks for itself. Honda engineering injects the design language of the reinvented A.H.M.C. lineup into CR-V without loosing the essence of the made in America best seller. I’m impressed by the balance of line, the wide-track stance, available wheel selection and slightly increased ground clearance. The understated urbane fighter ‘look’ works very well . For more details as to features, options and MSRP read my initial 2017 CR-V drive impressions here. 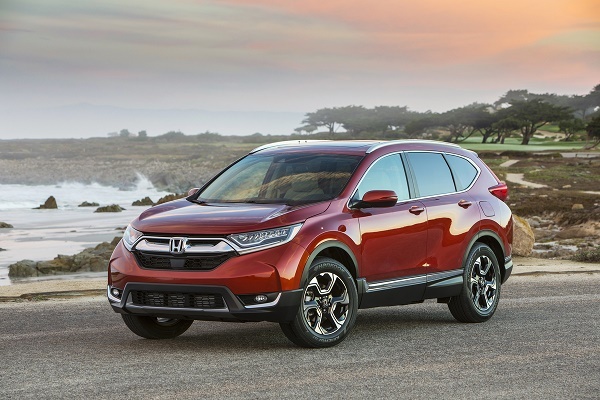 In short, with Car and Driver voting 2017 CR-V “Best Compact SUV,” CR-V has earned your test drive when considering the purchase of a new fuel efficient compact crossover.